Alexandria Ocasio-Cortez has much to learn about America. 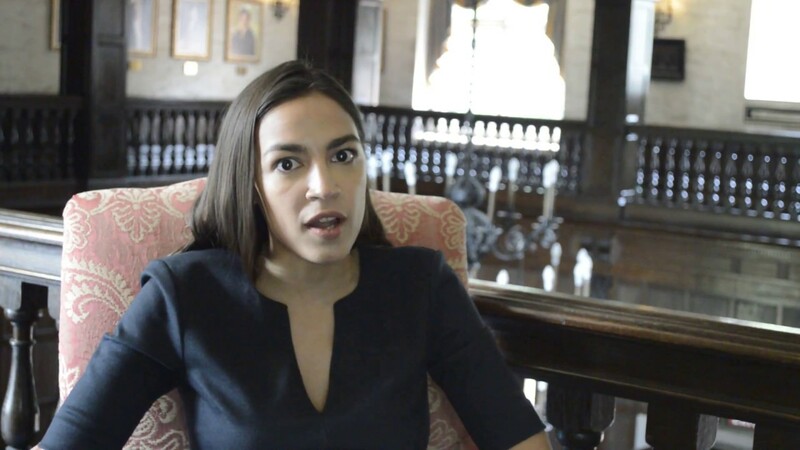 She and her cohort Ed Markey from the Senate introduced the “Green New Deal” that she proposes would virtually eliminate air travel and “overhaul every aspect of American life.” They want to phase out fossil fuels. They want to make sure there are benefits for everyone, especially those who don’t want to work. No, this is not satire. Kamala Harris, D-Calif., Elizabeth Warren, D-Mass., and Cory Booker, D-N.J., all decided to throw their tin foil hats onto paper to co-sponsor the bill. They want to replace air travel with light rail. How about Hawaii? Her own former country, Puerto Rico? Are they going to build rails across the ocean? What if you want to go to Europe or Africa…the whole thing is so far out in left field it isn’t even funny. Do you use eminent domain to steal the property of people who don’t want a light rail across their land? And it would kill more jobs than it would create. By the way, Obama attempted to switch us to “green jobs” and we ended up with boondoggles like Solyndra, which folded at taxpayer expense. We’ll defend our “farting cows” to the death, lady, we like red meat. Haven’t you ever seen (re-runs of) Rawhide? I LOVE beef. Stay away from my steak. AOC’s ‘facts and figures’ on “climate change” are a bit wild as listed in her Green New Deal. She also recently said that the earth will be gone in 12 years. If the earth has survived THIS long through every ice age, and hot spell in its long history, we’re thinking it’s probably good for a while longer, hysteria notwithstanding. Unless we get hit by a giant meteor or comet. That might do it, except that earth survived the “dinosaur-killer” so…? They want to utilize wind power and solar power, not fossil fuels, both of which are not practical in some areas of the US. They want affordable electricity for everyone, but that would mean what? The whole thing is fraught with impractical proposals, and would cost several trillion dollars that we don’t have. It won’t happen. Not out of my wallet. The good news is that the proposal is just that: a nonbinding proposal at this point. And there are other Democrats who don’t care for it. 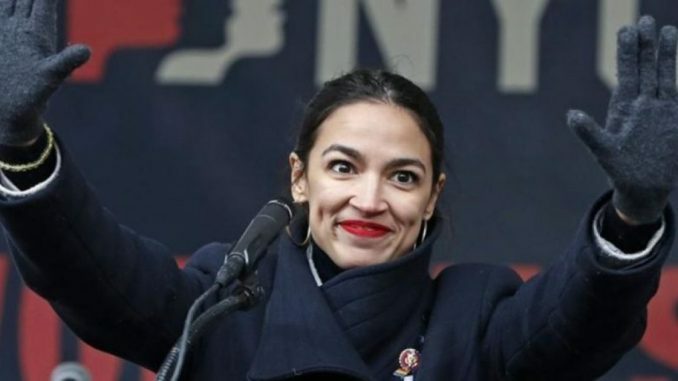 So, thanks, AOC, but no thanks. You can read the entire plan at this link.